Vitamin D plays a key role along with calcium in boosting bone health. A multivitamin supplement which supplies 1,000 IU of vitamin D per day is recommended. If your multi has less than the recommendation, consider taking an extra supplement to get you up to 1,000 IU better 2,000 IU per day. Some people may need 3,000 or 4,000 IU per day for adequate blood levels, particularly if they have darker skin, have little exposure to direct sunlight. If you fall into these groups, ask your GP to order a blood test for vitamin D. Read more about vitamin D.
More than one serving a day won’t necessarily do your bones any good. Calcium-rich non-dairy foods include leafy green vegetables and broccoli, both of which are also great sources of vitamin K, another key nutrient for bone health. Beans, kale and tofu can also supply calcium. 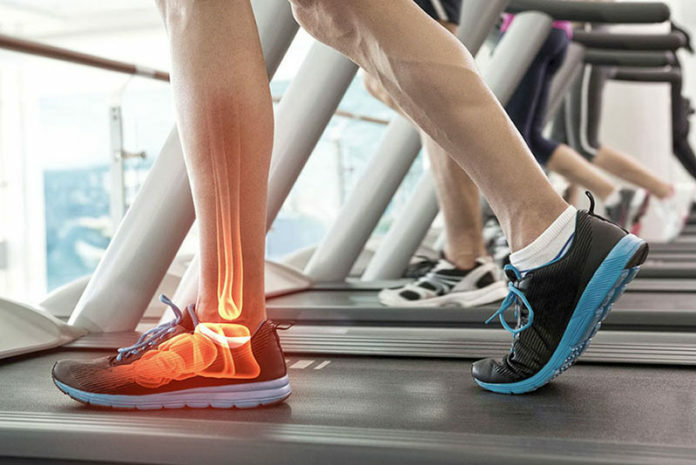 Weight-bearing exercise such as walking or jogging, is an essential part of building and maintaining strong bones. Don’t go overboard on fortified milk, energy bars, and breakfast cereals, all of which can be high in bone-weakening vitamin A. Most multivitamin makers have reduced or removed all retinol and replaced it with beta-carotene. Beta-carotene has no harm to the bones. Potassium isn’t necessarily known for aiding bone health. It’s a mineral that helps nerves and muscles communicate, also helps cells remove waste. But it turns out potassium may neutralize acids that remove calcium from the body.